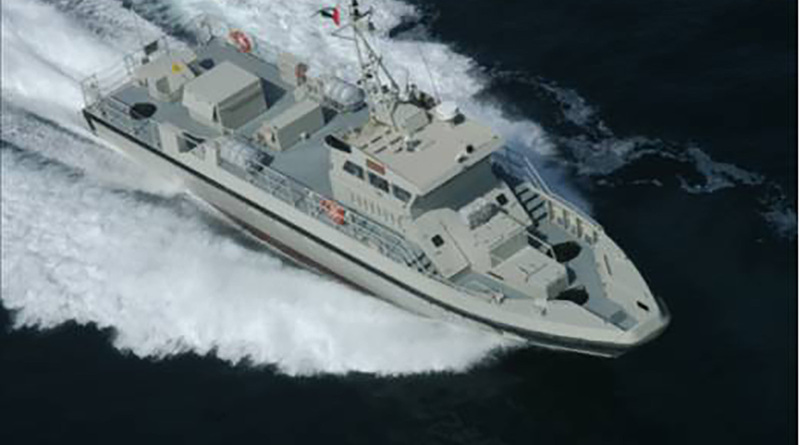 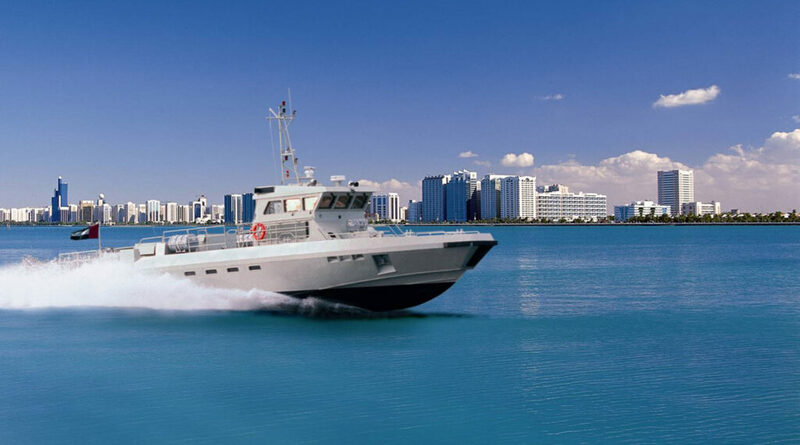 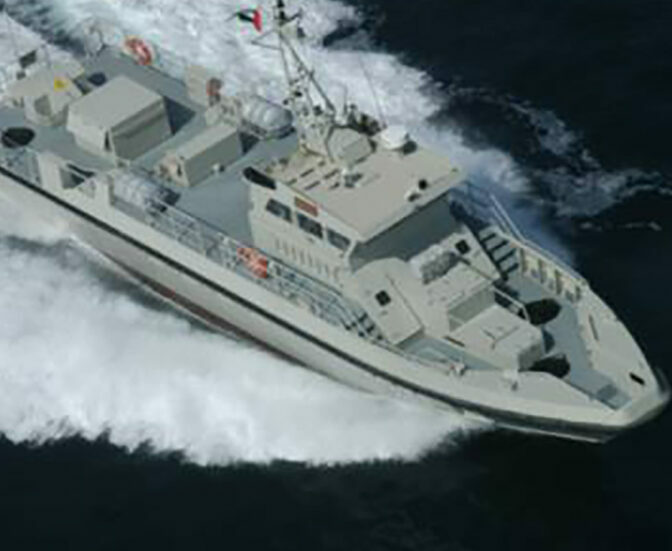 High speed transport vessel built for UAE Navy by Swede Ship Marine in cooperation with Abu Dhabi Ship building. 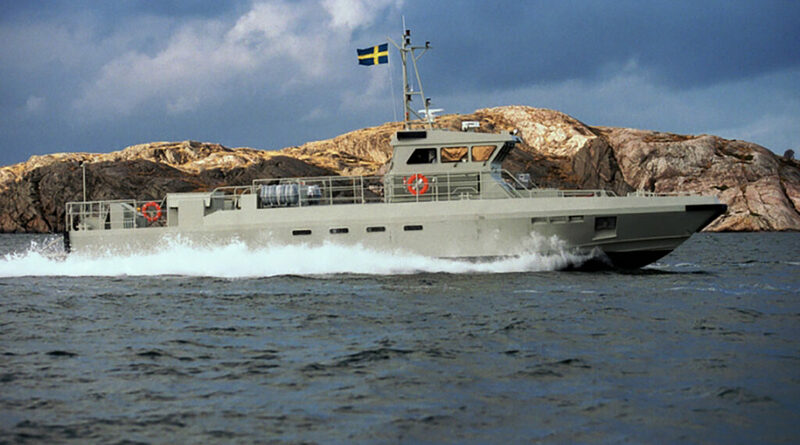 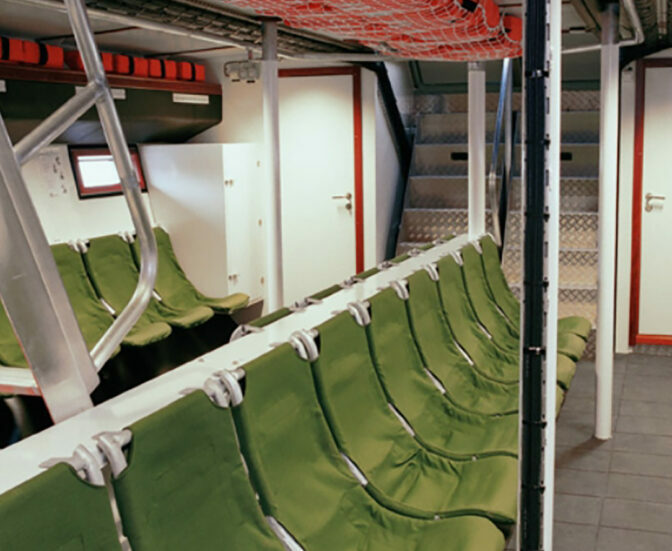 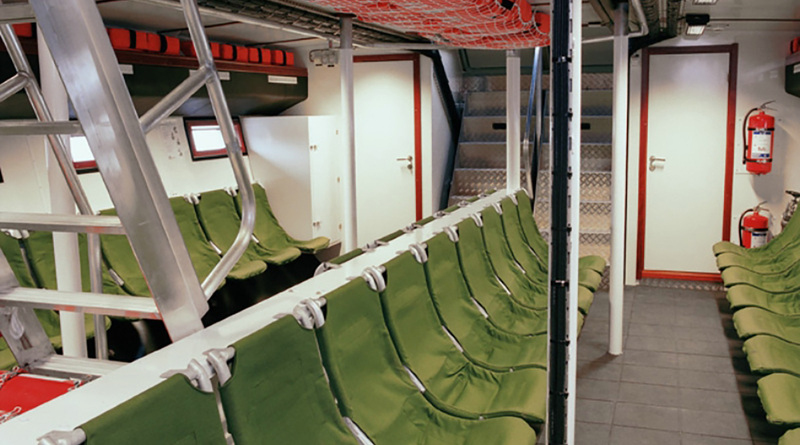 The boat is designed for troop transportation but has also been built in a second version as a command, control and communication center. 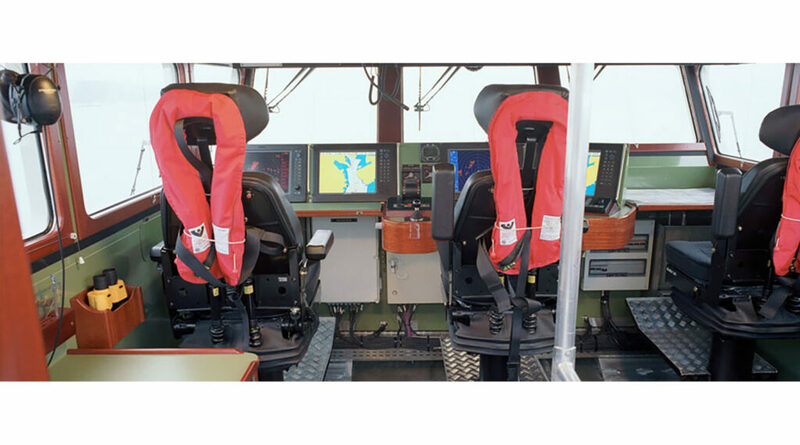 Other applications may be offered based on customer’s request.